What makes an exterior product stand out from the rest? 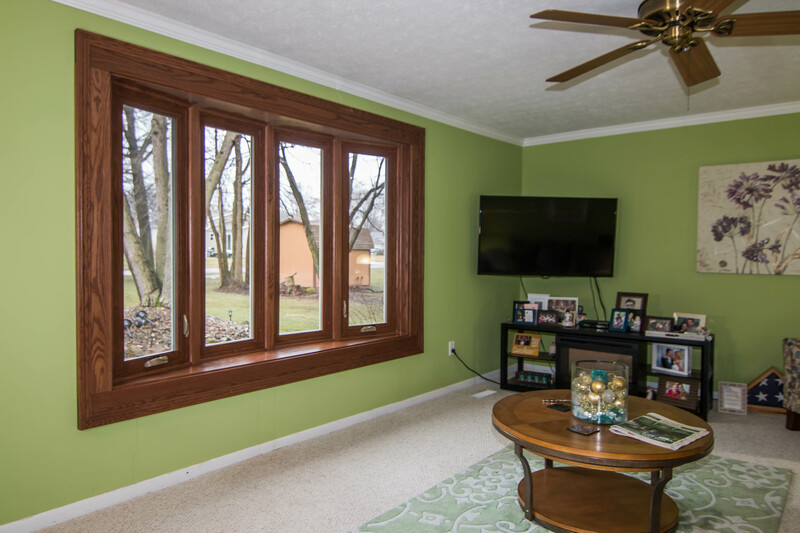 When homeowners decide to upgrade their Greenwood, Indiana homes with new siding, windows, and doors, they turn to UWD for value combined with exceptionally-engineered products. There’s no doubt about it—UWD knows how to make your exterior beautiful, durable, and efficient. This is how we provide some of the best products available to Greenwood homeowners. The run-of-the-mill replacement window products those other guys are offering won’t do much to impress, let alone offer stellar performance. 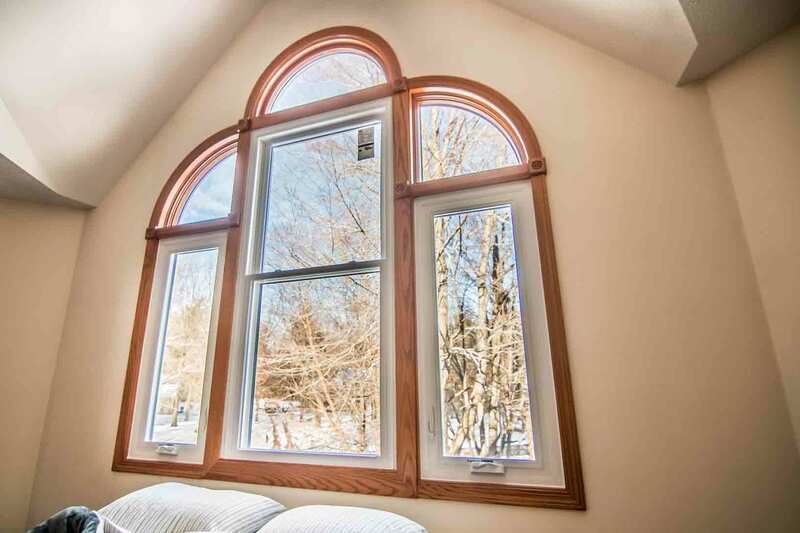 Our engineering process results in impeccable windows that save energy, and upgrade the appearance of your home in an instant. When you have UniShield® products installed in your home, you’ll wonder why you spent so many years with any other option. UniShield® is the exclusive and exceptional glass package from UWD. Four tier levels are available to fit within a wide range of budget, so no homeowner must settle for an inefficient window that will only last a few short years. You deserve better than that, and that’s why we are offering UniShield® to homeowners throughout the area. What’s the secret behind UniShield®? Energy efficient solutions are included in every tier level upgrade. These windows are certified by Energy Star, which signifies that these are some of the most energy efficient glass packages available. 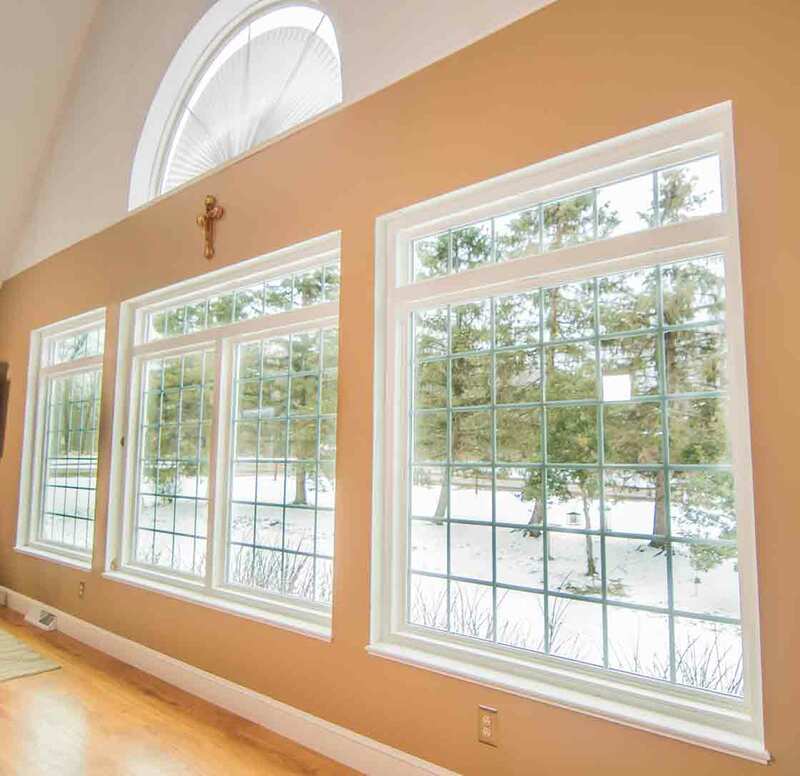 Argon or krypton gas is used to increase the efficiency of each window, while one or two coats of low-e protects against harmful UV rays and reduces heat transfer. This results in ultimate comfort in every room of your home. While UniShield® is certainly efficient, they can also improve your curb appeal. UWD offers an array of vinyl colors to perk up your home. Choose colors that coordinate or contrast with your existing color scheme, leaving you with a more attractive home. Decorative glass and grids are also available for those looking for an extra pick-me-up. 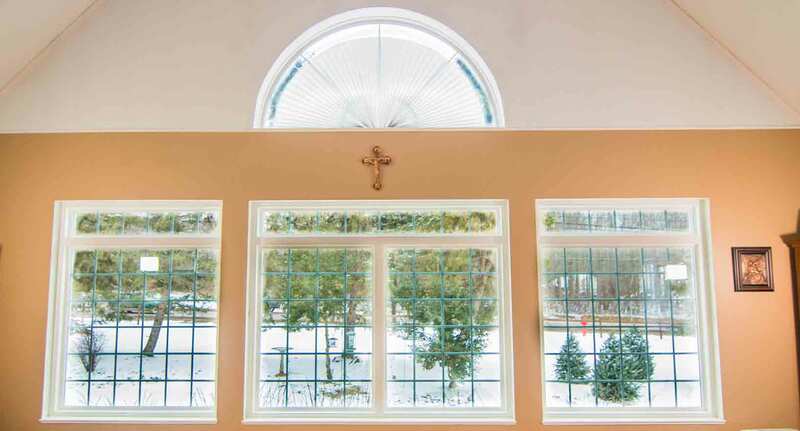 UWD offers window installation services to ensure top performance through every passing season. Your upgrade also includes protection with our True Lifetime Warranty for manufacturer defects. 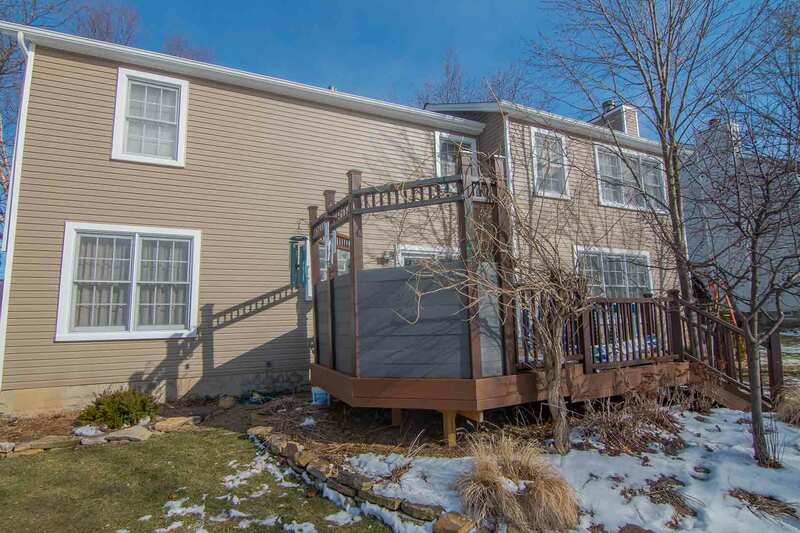 If you’re tired of looking at the same old siding that can be found at any home improvement store, you’re in luck. Your new exterior is custom made to fit the exact specifications of your home, with every nook and cranny covered in astonishingly beautiful siding. 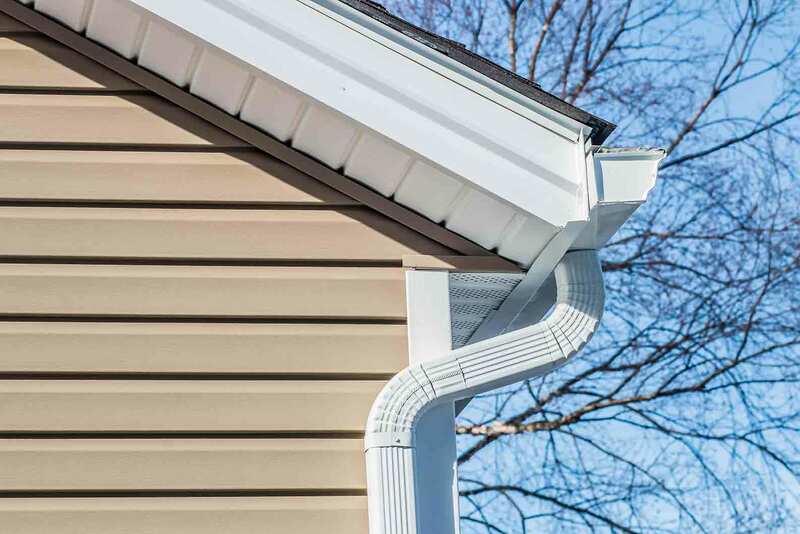 UniShield® is our exterior siding product that provides homeowners the various benefits of this upgrade, including increased property value, more attractive curb appeal, and better protection against the elements. What can you expect from UniShield® exterior? It’s not far-fetched to say that you’ll consider it as a worthwhile investment. Quality vinyl exterior yields an investment of roughly 75%. UniShield® is engineered with heavy-gauge plastic and panels that are up to .46” thick. This reinforces the structural integrity and helps the exterior last for decades. 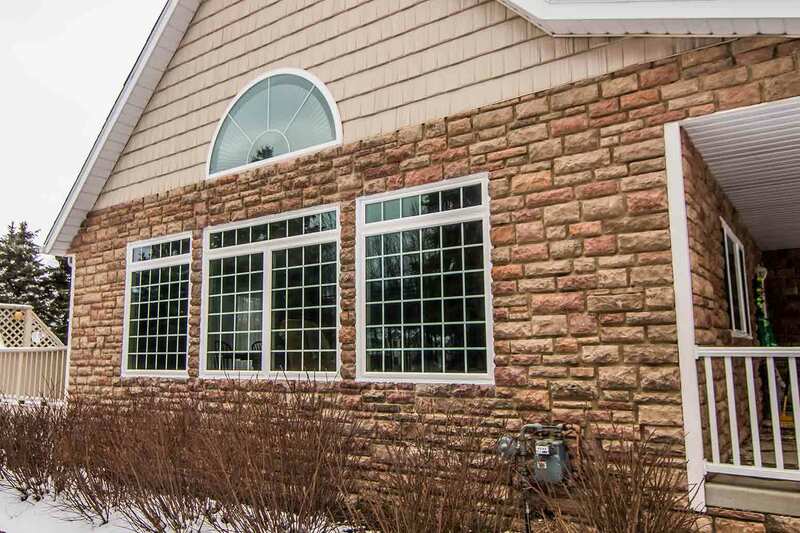 When professionally installed by UWD and backed by our True Lifetime Warranty, you’ll have peace of mind knowing that your exterior is built to last. Greenwood homeowners also won’t be disappointed with UniShield®’s color selection. Choose from a variety of nature-inspired hues to give your home an entirely new glue. Whether you’re soothed by blue or gaga over green, there is a color that’s suitable for nearly any homeowner and personality. "We are very pleased this far." 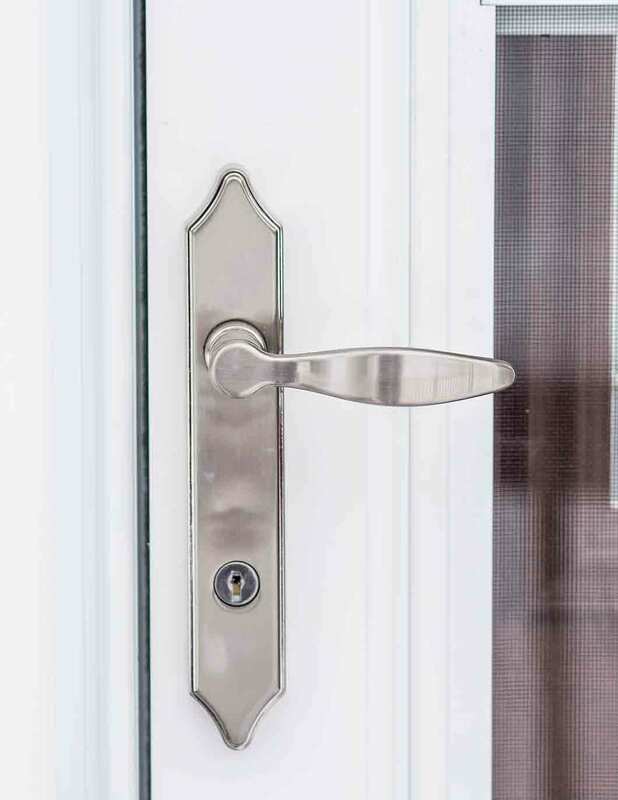 Doors are a focal point of your home, yet they are also critical to performance and security. Without a dependable door, you might lie awake at night worrying about who is making their way inside. UWD brings the best solution for secure entry doors with exceptionally durable materials and innovative locking systems. Steel and fiberglass are two of the top material picks for doors. Steel has something to offer in terms of return on investment and durability. A steel door can provide a ROI of up to 90 percent, which is amongst the highest return values in terms of exterior upgrades. UWD’s steel door products are built to last and are the perfect security option when combined with our dependable deadbolts. Fiberglass is another optimal material door option. Our fiberglass door product is engineered with a reinforced skin, making it resistant to dents, dings, and scratches. 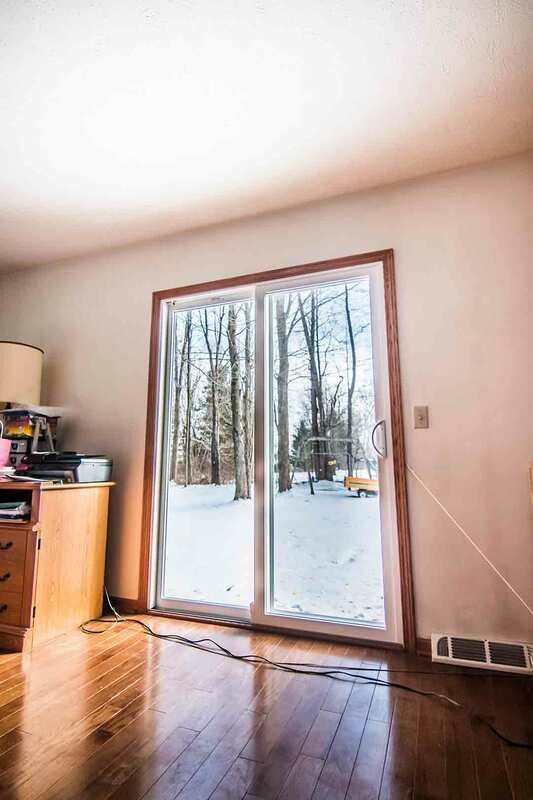 Both doors also include a polyurethane foam core for maximized energy efficiency. When you need extra peace of mind that your door will last for decades, our True Lifetime Warranty will cover parts, pieces, labor, and more. 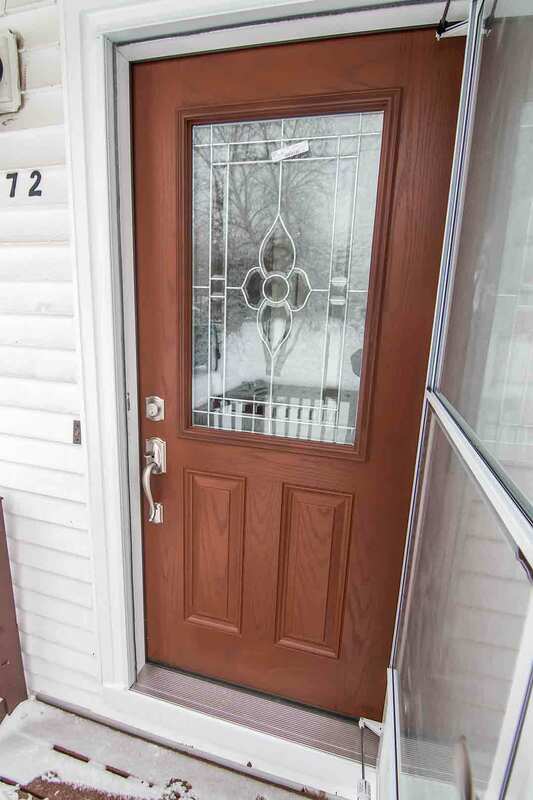 Expert installation is available when you opt for a new door from UWD. What do you have to lose? Contact UWD for quality exterior products to improve your home.